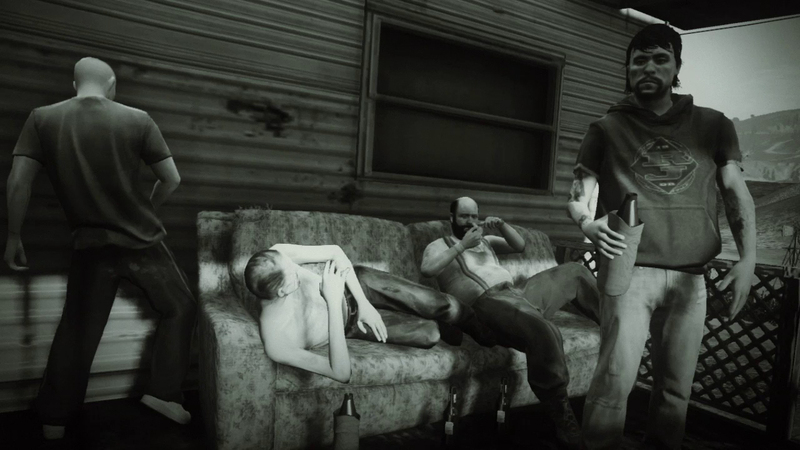 The next update to Grand Theft Auto V - or new-gen at least - is coming next month. 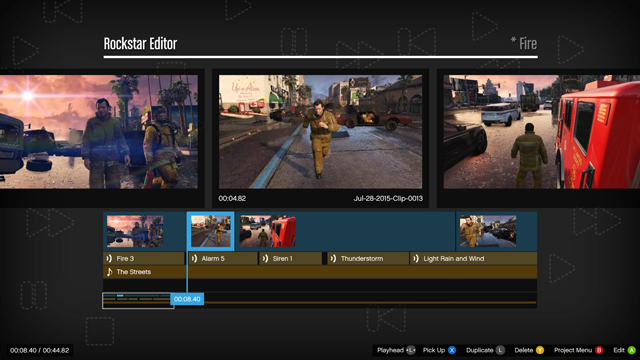 The video editor will debuting on the PlayStation 4 and Xbox One consoles along with some new features also making their way to the PC version. Create, edit and share your GTAV and GTA Online experiences – from amazing stunt montages to creative machinima storytelling – with the Rockstar Editor coming in September to PS4 and Xbox One. New Fonts: You'll now have more style options than ever for your titles and credits -Rockstar is tripling the library of available fonts with new styles. Add dramatic sound design to your creation with a new library of atmospheric Ambient Tracks. Stay tuned for more features to be added in later updates as well – and as always, if there’s a feature or change that you’d like to see, feel free to send it to Rockstar Games at [email protected] where they are always on the lookout for great suggestions from players to help inform upcoming Title Updates. Also, stay tuned for more info about future video editor contests for all three platforms and further details about this forthcoming update. Rockstar hasn't confirmed a date as of yet but they will likely tell us very soon. With the video editor finally debuting on the PS4, I believe I have found an activity that will easily take up a large proportion of the rest of my life. At least until GTA VI or the next Red Dead Redemption game appears. I literally spent hundreds if not thousands of hours using a similar in-game function on Driver, Driver 2 and Driver 3. However, with the modern graphics and other technological advancements to be found on the PS4, I may have trouble finding the time to go online with GTAO. However, as that now seems to be full of cheaters, hackers and modders, I do not believe I will be missing out on much. Unfortunately. But does anyone actually know the date of the release? September when? Looking forward to having more options and creative freedom using the video editor. Snapmatic Integration sounds awesome but at the same time I think it could completely alter snapmatic contests. Some of the best shots were all about timing. Might be good, might be bad. 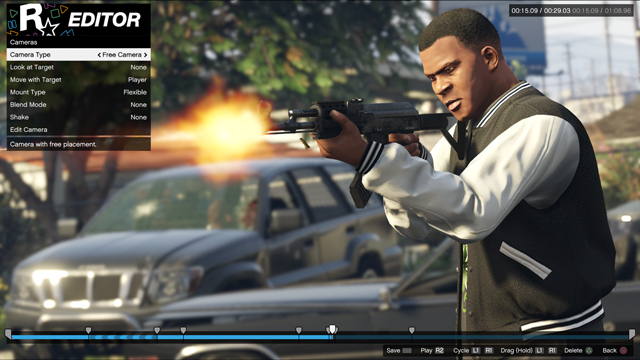 Rockstar Editor Coming to PS4 & XB1 September - The next GTA V update is the long-awaited video editor coming to new-gen consoles along with some added features.